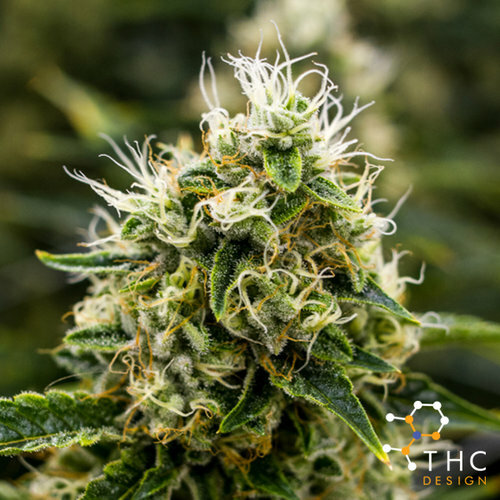 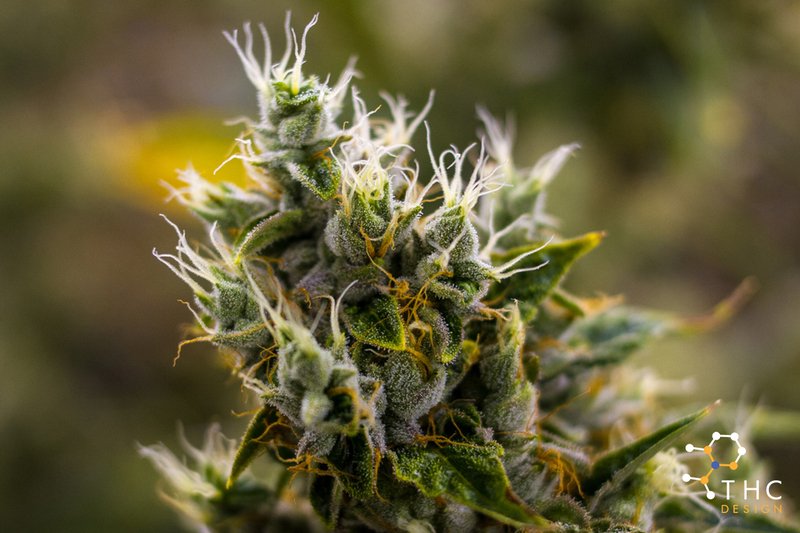 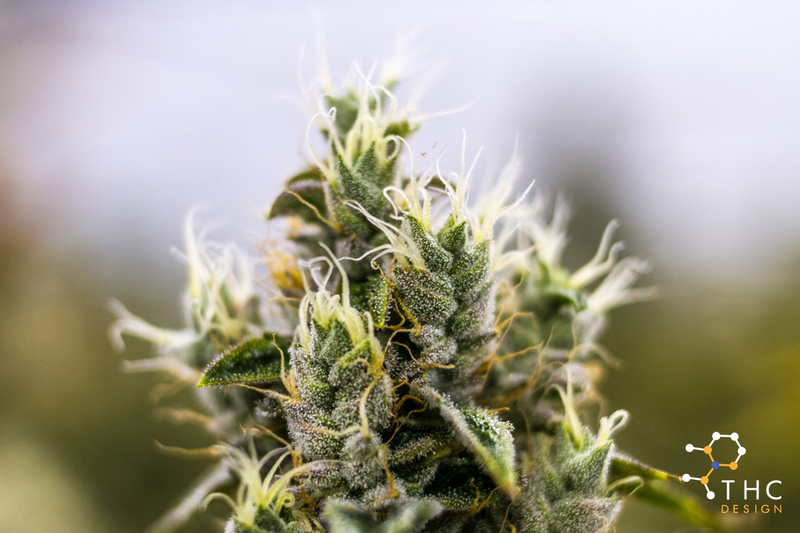 THC Designs Kosher Kush is famous for its enticing flavor and high potency, with harvests producing staggering levels of THC. Known as one of the most odiferous OG kush-related strains, it has a unique yet familiar smell reminiscent of rich earth and fruit, and is considered by many to be one of the tastiest smokes around. 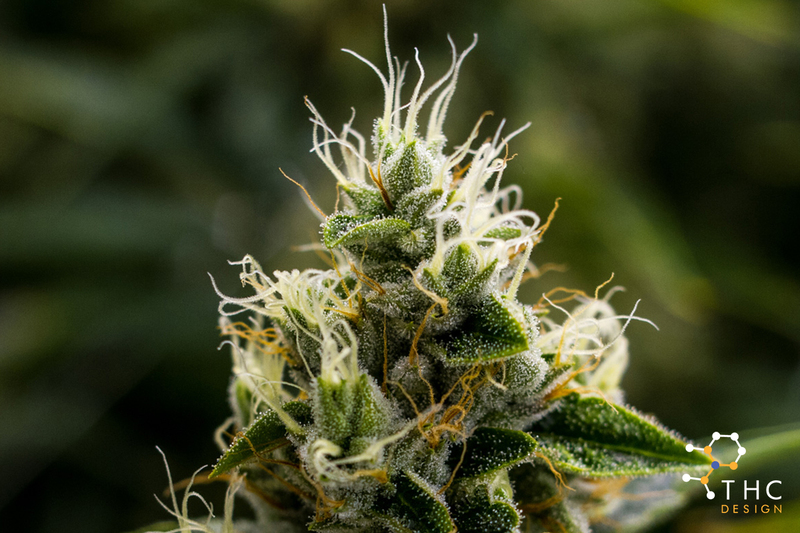 This Indica strain will allow your body to transcend into a state of serenity, thereby draining your mind of all worries. 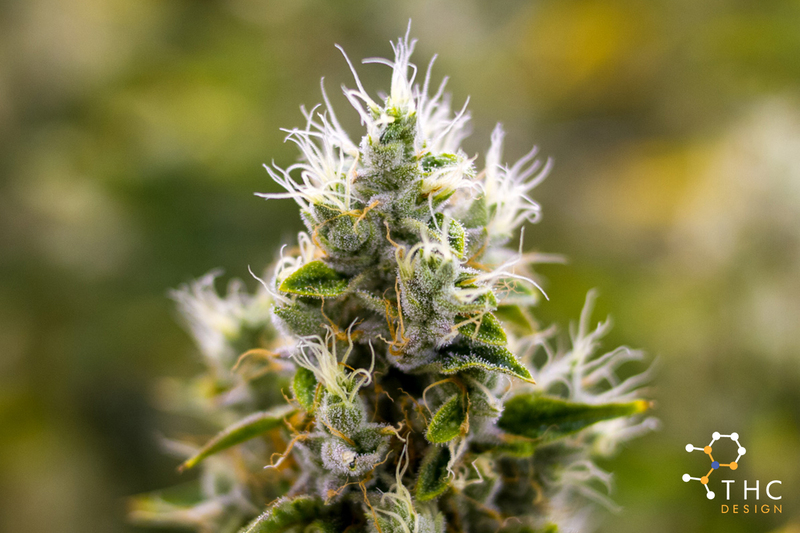 Kosher Kush promotes relaxation and pain relief, with sleep often following close behind.